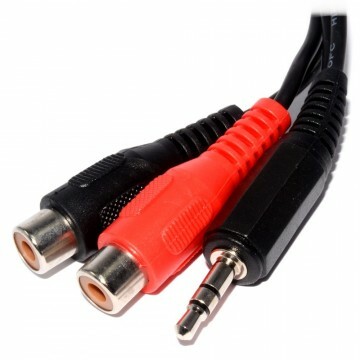 Designed to plug into the latest TV s with low profile brackets. 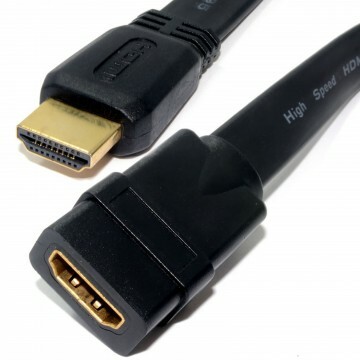 As there s not much space between the back of the TV and the wall this right angle plug allows the cable to plugged in and allow you to plug you HDMI cable Fire Stick or other HDMI player. 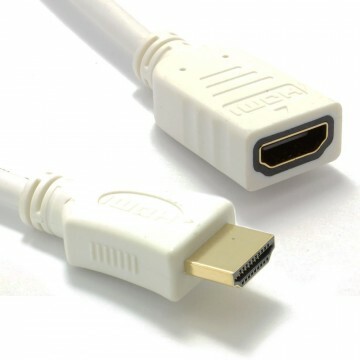 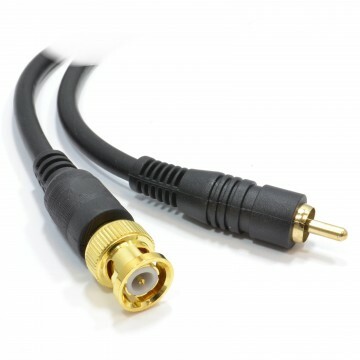 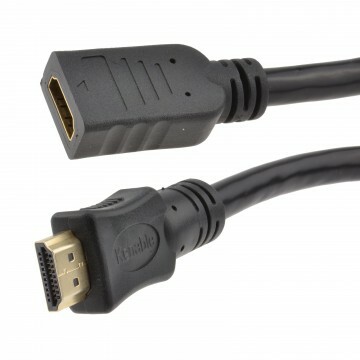 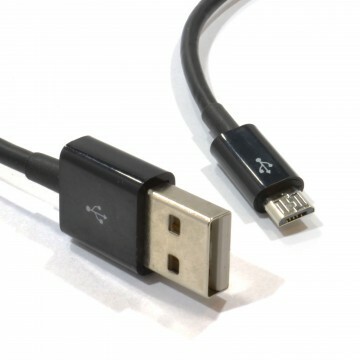 Flat HDMI Plug to socket leads Ideal for short extensions or to prevent damage to HDMI sockets on equipment Moulded plugs with gold plated connectors HDMI High Speed (v1.4) Right Angle available in 90 or 180 degrees to allow for cables to go up from the HDMI Socket or Down.